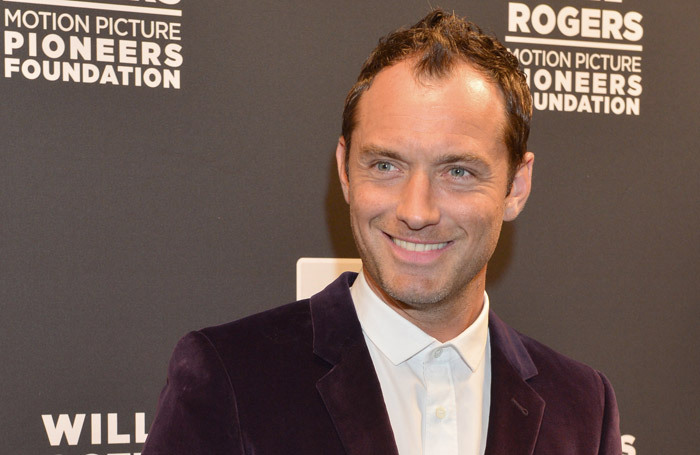 Jude Law has backed a new campaign to give a free theatre trip to every child. The pioneering initiative from London’s Albany theatre and ARC, Stockton Arts Centre aims to provide a ticket for every five-year-old in the London borough of Lewisham and the town of Stockton-on-Tees, Co Durham. Law, who went to school in Lewisham, has been announced as a patron for the Lewisham branch of the scheme, run by the Albany. If successful, the Albany and ARC, Stockton Arts Centre hope to roll out the A Theatre Trip for Every Child initiative nationwide. The scheme, which aims to improve access to the arts from an early age, will be funded through donations from individuals and businesses, with each theatre ticket costing £10. Law said: “I am delighted to support this terrific initiative, which has the potential to positively impact the lives of young children in Lewisham. It is crucial for the future of our communities that we find creative ways to nurture and support the next generation. 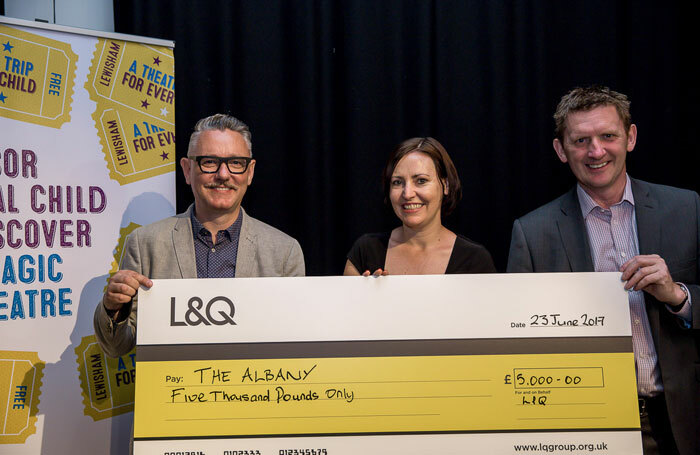 At a launch for the Lewisham scheme at the Albany, chief executive Gavin Barlow said the theatre hopes to target an estimated 4,000 children living in the borough, reportedly one of the most deprived areas in England. The Albany has already received an initial donation to cover 500 tickets from housing association London and Quadrant Housing Trust, as well as funding to cover all administration costs for the first year from the Paul Hamlyn Foundation. Barlow said: “We are passionate about every child having the chance to enjoy high quality theatre in their local area. The Albany has launched a crowdfunding campaign  to raise an initial £10,000 to pay for 1,000 theatre trips.